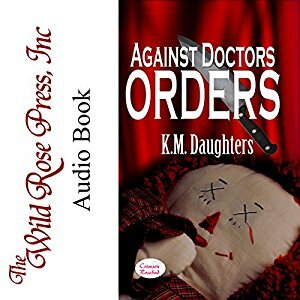 Now Available in Audiobook narrated by Ted Brooks. 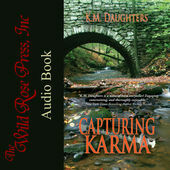 Book 1, Sisters Of The Legend, Fantasy Romance Trilogy! Breeze Layton and her sisters are the newest generation of identical female triplets in her family who can shapeshift and sense the future. 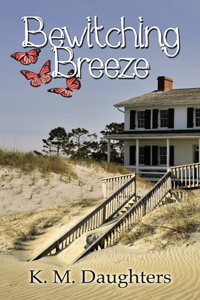 Despite her supernormal gifts, she had no premonition that Jackson Tremonti and his daughter, Gabriella, were her destiny when they checked into her family's Inn Of The Three Butterflies. Jack is instantly attracted to Bree, increasingly bewitched by the woman and the seashore setting where his troubles melt away. 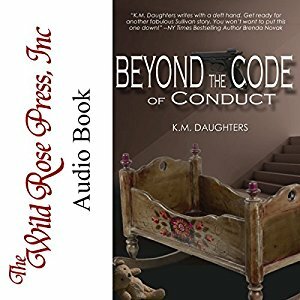 When an FBI Agent with whom Bree had a romantic history involves her in a drug smuggling operation, Jack's daughter is put in danger. Reunion for the First Time won FIRST place in the International Digital Awards! Lizzie Moran is desperate to help her best friend’s husband recover from grief-stricken despair after her friend passes away. But their love was unlike anything Lizzie has ever seen. A love she knows will never happen for her, considering the bad choices she’s made. 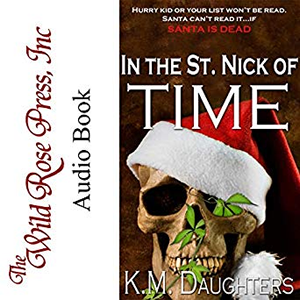 Jack Clark is ready to take whatever measures necessary to yank his brother out of the abyss he’s fallen into after his wife’s death. And when he meets the lovely Lizzie who has the same goal, he is perfectly willing to put aside their differences, for the sake of his brother. 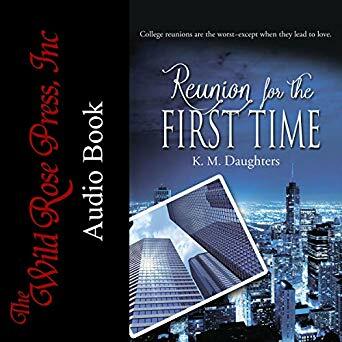 Tensions escalate when Jack and Lizzie are forced to attend a reunion together—and the fact that Lizzie’s former fiancé, the man who dumped her the same day her parents died, will be there doesn’t help. But an unlikely matchmaker has a plan—and if it succeeds, Jack and Lizzie might just realize they are meant for each other. 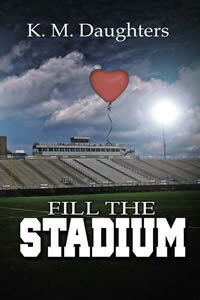 Fill the Stadium: Celebrated Novel Fuses Tragedy, Love & Redemption – Raising Vital Awareness for Fatal Childhood Disease, ALD. 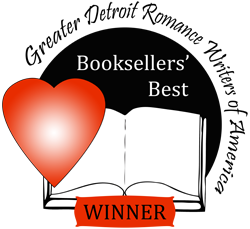 To: Fill The Stadium won the Booksellers Best Award for Mainstream Fiction! 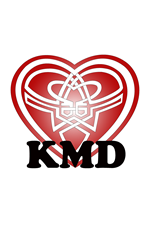 Written from the heart by K.M. 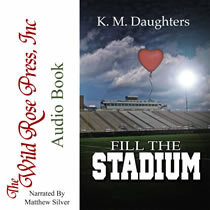 Daughters, a unique writing partnership between sisters, Pat Casiello and Kathie Clare, ‘Fill The Stadium’ embroils readers in one family’s grapple with a fatal genetic disorder, its impact on two young brothers’ passion for football and its ability to redefine the many types of love that exist in life. But this is so much more than a book of thoroughbred fiction; Daughters’ narrative also raises vital awareness for Adrenoleukodystrophy, taking its inspiration from a real-world event organized by one of the author’s sons. 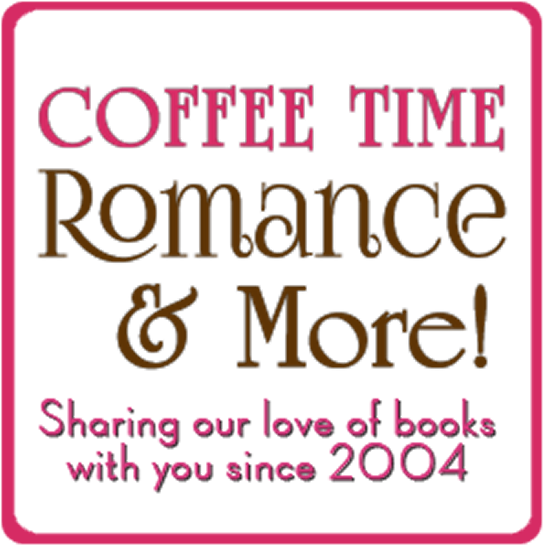 Read books for FREE! Reading Alley showcases a variety of books from different genres that caters to the needs of all reviewers. Have the opportunity to read and review pre-published books from both popular and up-and-coming authors before they hit the shelves. New contract! Coming soon from Prism/Pelican Book Group, ROSE IN THE DESERT, a speculative Christian Fiction novel. 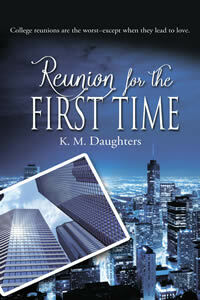 Our work in progress is the second book in our Sisters Of The Legend trilogy. Three classic children's stories by Michael Lynch, our Dad and the "M" in K.M. 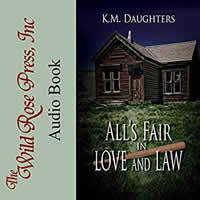 Daughters, are now available in all eBook formats for your children and for generations to come!!!! We hope you love the journeys we have in store for you.